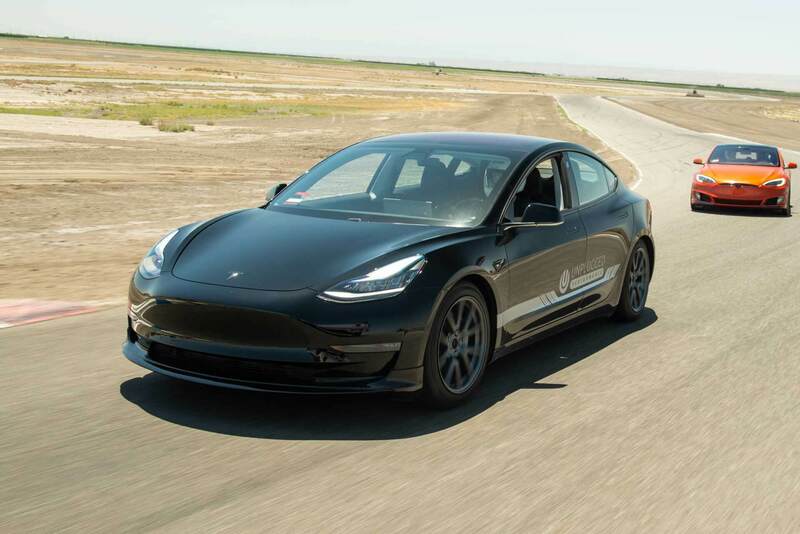 The Tesla Model 3 is history-making; with impressive technology, performance, and great range, it’s truly the electric car for which people have been clamoring! 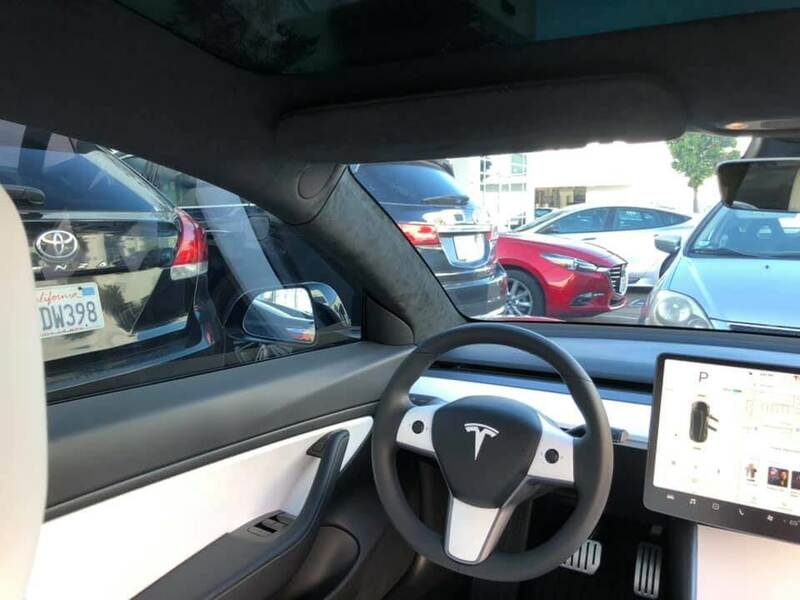 Naturally, as Tesla needed to create a well-rounded car for the masses, they had to balance sportiness with comfort and cost. Our job at Unplugged is to pick up where Tesla left off by enhancing the inherent sporty character within the Model 3 in every way we can. To add styling and differentiation, we produce our line of add-on and replacement exterior bodywork. All of our products are designed, engineered and produced in America. We frequently utilize specialized impact resistant materials designed to be as practical as they are beautifully designed. 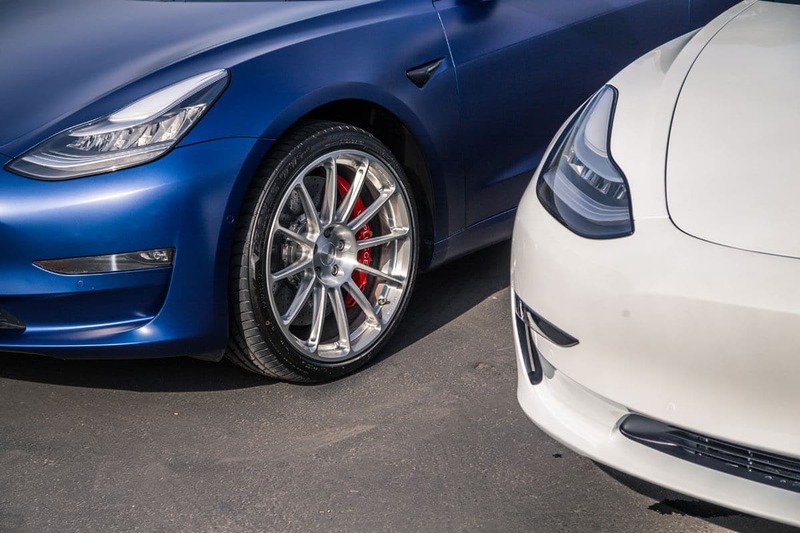 All of our performance focused products aim to bring out the best in the Model 3 platform. We tap into our motorsports background to create high performance products that strike a balance between street use and track day performance. The Model 3 is a mass production car, and therefore all components need to be cost effective and rapidly produced upwards of a million times. Our goal is to produce lower volume and higher specification products that may cost more and cannot be produced rapidly hundreds of thousands of times. Our products are not designed for everyone, rather our focus is to ensure that our enthusiast customers love their unique and enhanced driving experience. Bringing the electric car ownership to the masses, Tesla’s Model 3 is one of the most important cars in the history of the automobile! 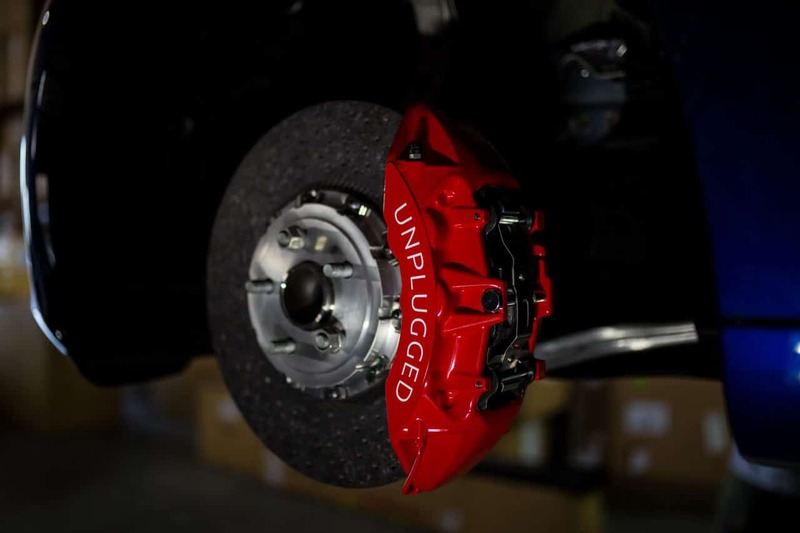 Building on the Model 3’s impressive platform, the Unplugged Performance Model 3 will be the car Tesla does not want to make themselves: a low production, artisan-made specialty vehicle for a limited audience of motoring enthusiasts.